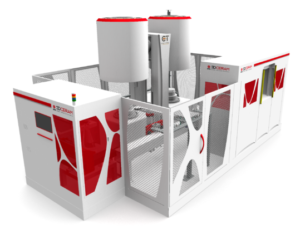 Learn more about the partners of Z3DLabs. 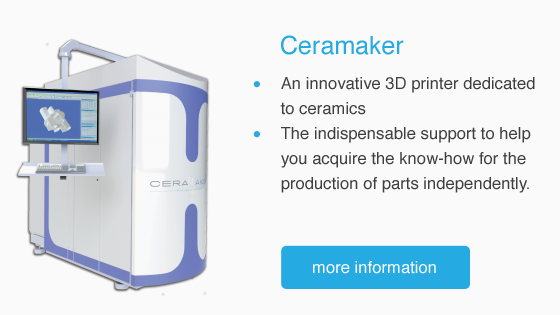 Renamed 3DCeram in 2010, the company was created in 2001 by the CTTC to implement the solutions resulting from his research in producing technical ceramic components on demand. The company was bought by Richard Gaignon and Christophe Chaput late 2009, with the support of the investment company set up by Jean Mérienne and late Michel Rasse, founders and former presidents of the Ceric group. Both of them were sensitive to the industrial project of a French high-tech company.